The Appendix Wedge holster is just like all the other appendix Kydex holsters out there except for the added Wedge feature. The wedge adds padding between the user and allows the user to adjust the position of the grip in relation to their body and position on the belt (see video). 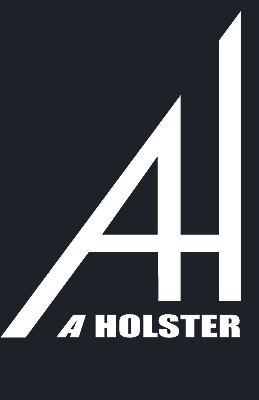 This allows for a more comfortable carry as well as a quicker transition when drawing the weapon from the holster. The wedge will also cut down on the movement (slide, rake, cant) of the holster while worn properly on the belt. The kydex is .080″, colored options available. Nothing fancy or new here, just a little common sense. If you have already visited our FAQ and still have questions about this or any product on our site, feel free to drop us a line utilizing the form below.